The Association | Bugenhagen-Konvikt e.V. The Bugenhagen-Konvikt was founded in 1958 by the Department of Protestant Theology of the University Hamburg. 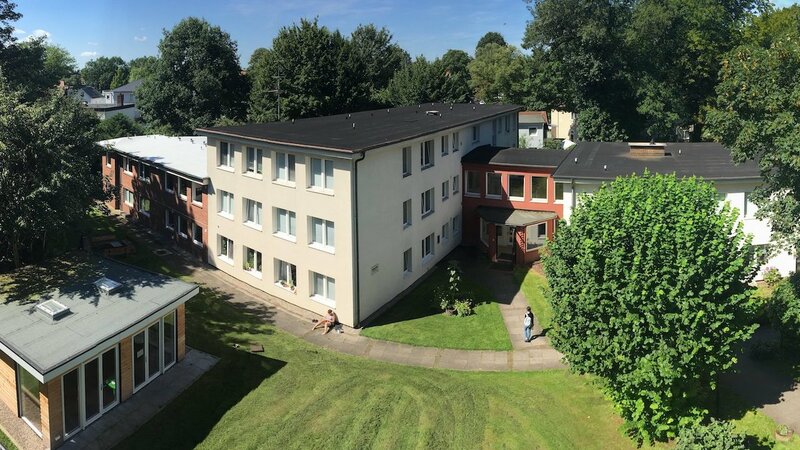 Today the Evengelic student dormitory is leaded by the registered association Bugenhagen-Konvikt which aim is to support students of Theology while the main focus is on the ecumenical life together. The members of the association of Bugenhagen-Konvikt in Hamburg e.V. are dependants of the department of Protestant Theology of the University Hamburg and Evangelical Lutheran Church in North Germany. The convict is financially independent of the Evangelical Lutheran Church in North Germany and student union Hamburg. 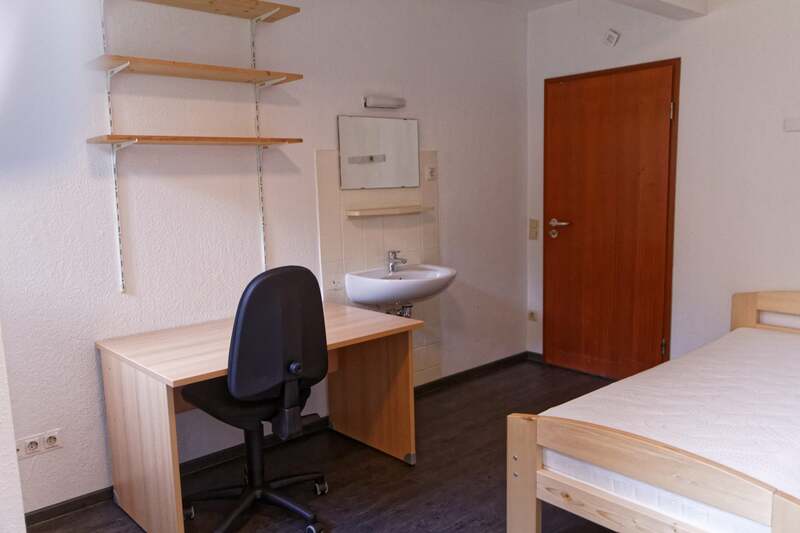 Bugenhagen Konvikt is a Protestant student dormitory which provides students from all over the world cost effective rooms in Hamburg. The dormitory is open for all Departments, religions and cultures. This melting pot of different nations makes the living in the Konvikt extra special. No matter why you come: Because of change of study location or for your exams: Students use the opportunities and advantages of our community. The close connection to the subject area of Protestant Theology of the University of Hamburg enables the Konvikt to provide support in every study phase. 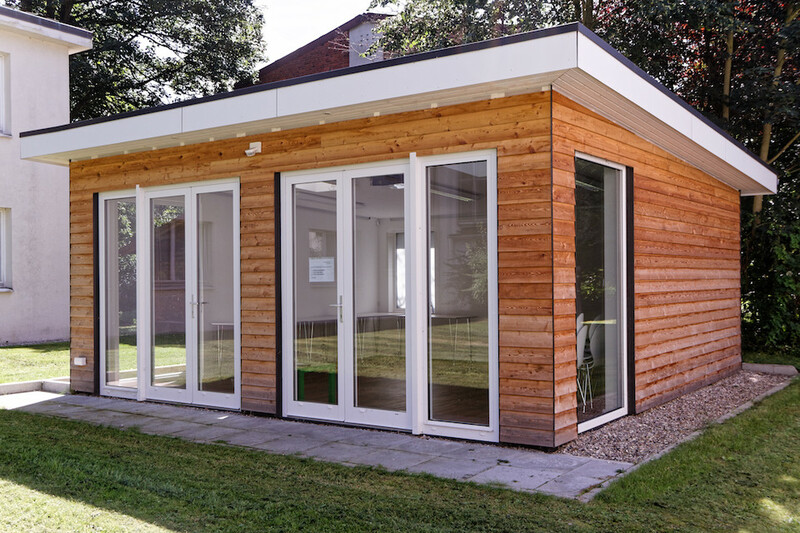 Per example there is a great place to learn in an idyllic atmosphere in the nice library in the student residence and inhabitants forming learn groups to help each other. But there is also space for other themes like the Bar in the Bugenhagen Konvikt or the Garden-Team. The residence is sorrounded by a green area with old chestnut trees. With your bicycle you are in less than ten minutes in Jenischpark, Volkspark, the Botanic Garden and on the Elb-beach. There are not much parking options but the nearby S-Bahn goes every ten minutes in city direction.